MetroRapid's 60 foot articulated buses hold up to 100 people at a time. 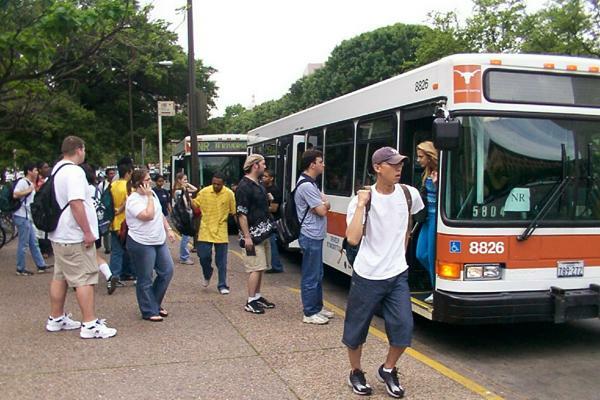 Capital Metro’s MetroRapid bus service will offer more frequent arrivals. The vehicles can also communicate with traffic signals to hold lights longer. MetroRapid service begins on Sunday. 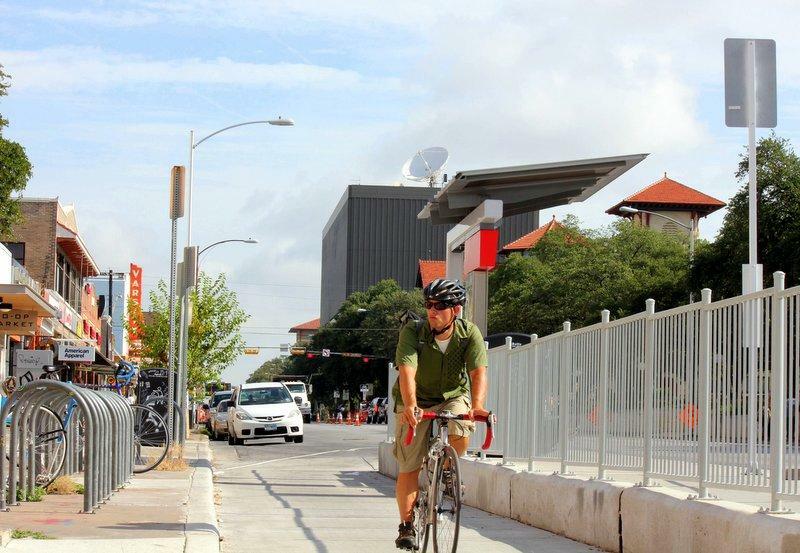 The Austin City Council is expected to take up the transit lane ordinance this Thursday.